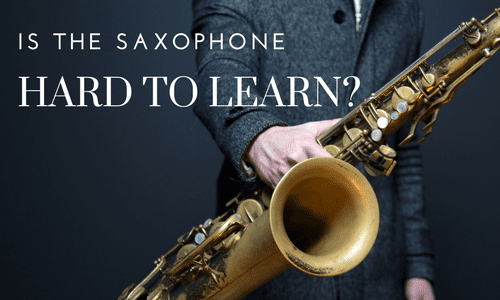 Avondale, AZ Saxophone Lessons Near Me | Fun Classes. Top Teachers. 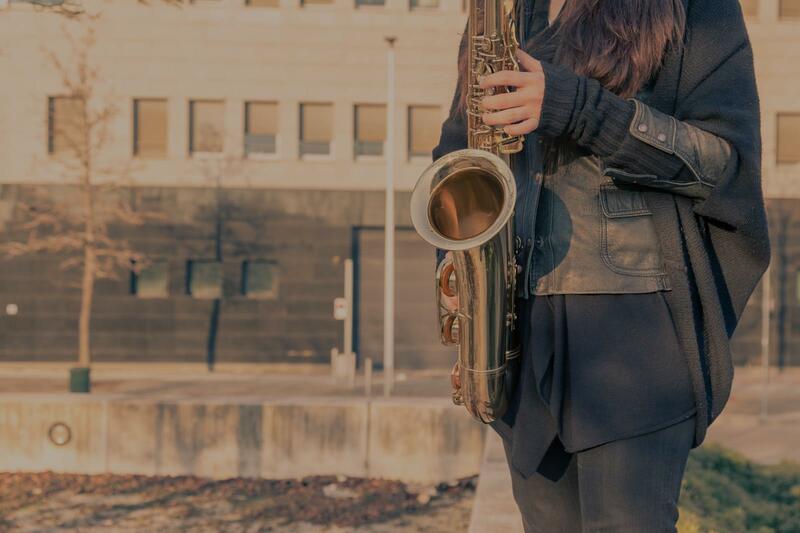 Have all High School Regional Etudes for Clarinet, Flute and Saxophone. "Having a very good experience with Lisa. I have enjoyed all 3 hours." ""I learned many essential things in my first lesson." Tomas"
"Jason is an excellent teacher. He is very professional and easy to work with." "Lisa was very helpful and patient teaching me the basics of how to play. I definitely learned more than I expected."